Caroline Smith (Orbis 176) is delving here beneath the morass of statistics and forms to uncover the real lives, circumstances, memories and emotions of individuals applying for refugee status. 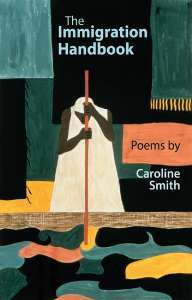 In fact, many of her metaphors involve revealing something hidden: a kitchen bin lifted to reveal ‘a sudden frost – an aubergine had turned old overnight / a shock of white hair standing straight up on a wizened purple and brown head’; ‘ a row of waiters standing, one hand behind their backs, percussionists lifting silver domes’; opening a grain bin exposes ‘ a nest of purple ratlings’; ‘ apricot snails / sheltering in the damp pelts / of wet undergrowth’ (‘The Administrative Removal Officer’). only two of the children are his. The middle one has been refused a visa. the pages into the soil he’s become a part of. Such writing captures the sense of ‘extinction’ felt by immigrants – and the stupendous elation when luck strikes. For example, when a baby is born three days before the end of amnesty, allowing a family to stay in the country. While focusing on the harrowing difficulties of trying to penetrate legalese, she also shows the other side. One particularly strong poem is ‘Red Road Flats’, where the image of an ‘invisible conspiracy of white cobwebs connecting the grasses’ relates to the presenting officer who perhaps feels responsible for the suicides resulting from his decision to deport three immigrants. The poet has a particular knack for slowing a moment down, particularly those of reflection. Many collections today can be self-absorbed, with their authors hoping to achieve some sort of renown, accruing to the ego. 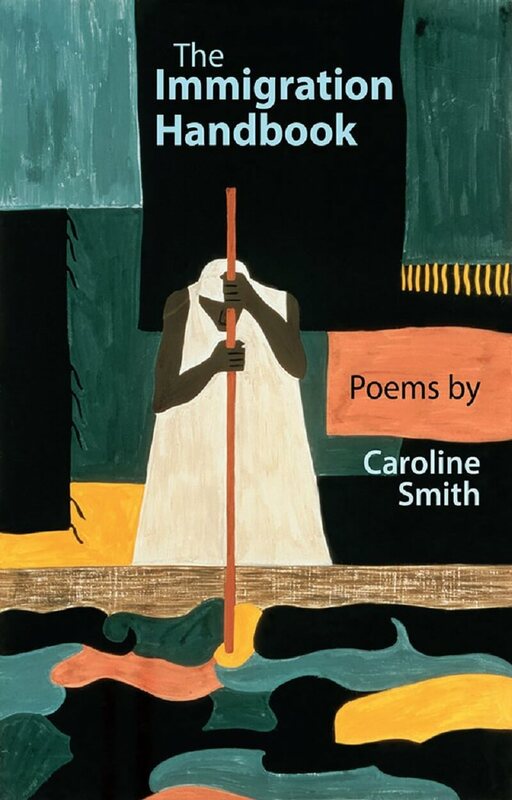 This book has a much nobler purpose and occupies what Carolyn Forché has called the third space in poetry: not the personal or the political, but the social, making a profoundly compassionate and powerful case for the asylum seeker. It deserves a wide readership.